Cervical disc replacement is a surgical procedure in which an artificial cervical disc device is inserted between two cervical vertebrae after removing a damaged cervical disc. 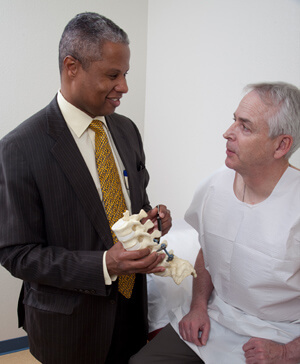 Cervical discs are the cushions or shock absorbers between the neck bones (vertebra). Discs that become damaged either through trauma or degeneration can be a source of pain. Cervical disc disease is caused by an abnormality in one or more discs, the cushions that lie between the neck bones (vertebrae). When a disc is damaged due to trauma or degeneration it can lead to neck pain from inflammation or muscle spasm. In severe cases, pain and numbness can occur in the arms from pressure on the cervical nerve roots. 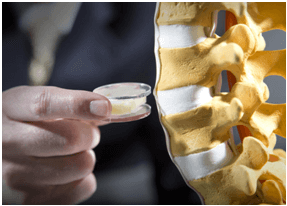 Disk replacement surgery may have the advantage over traditional cervical disk surgery of allowing more movement and creating less stress on the remaining vertebrae. Patients with cervical disc herniations are advised cervical disc replacement, these symptoms may be due to a herniated disc or osteophytes which compress the spinal cord. 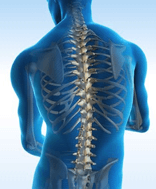 This condition typically occurs at cervical spine levels C4-5, C5-6, or C6-7. Cervical disc replacement surgery is performed under general anesthesia. A horizontal incision is made on one side of the patient’s neck. The damaged disc is then exposed and removed. Microscope or surgical magnifying glasses is typically used to facilitate complete removal of the disc and decompression of the nerves. 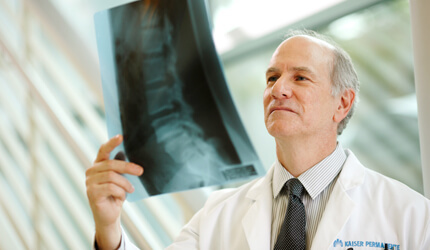 After preparing the disc space, the artificial disk device is carefully placed into position between the vertebrae with the help of live x-ray called fluoroscopy. 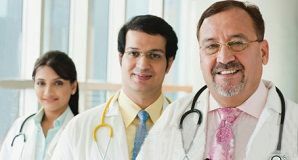 Patients are typically discharged home the same day or the next morning following surgery. Pain, numbness, and weakness are often dramatically improved within hours of the surgery, but in some cases can take weeks. Normal neck motion can be maintained, since the artificial disc should allow for more normal neck motion and absorb some of the daily stresses of the neck. Unlike a fusion procedure, the artificial disc surgery does not have the potential complications. Eliminating the need for a bone graft. Patient returns faster to normal activities as recovery time is quicker. The length and type of activity restrictions are also much less with disc replacement. “My brother was suffering severe back pain. I showed it to local doctors in my home country and they were of the opinion that my brother might need a spinal disc surgery. But there are no good hospital or facility for such surgery in my home country. Then I started to search for hospital outside my country for the treatment. The hospitals in South Africa quoted a huge amount for the treatment which was beyond my reach. Then one of my friends told me about India. He told that there are good hospitals and doctors in India and the cost is low. I searched on the internet and I found IndiaCarez.com website. I filled up the form on the website. I got a call from the case manager and she told me to send the medical reports of my brother. I sent the reports by mail and the case manager got back to me with the opinion doctor and the treatment package. She was very kind and explained me in detail about the package and traveling to India for Spine surgery. The quote was affordable to me and I was satisfied with the profile of the treating doctor. The case manager helped me with the passport, visa and the air tickets which saved a lot of my time. On the day I and my brother came to India, people from the hospital came to receive us at the airport. They took us directly to the hospital and to our surprise a room was already booked for us and was kept ready.